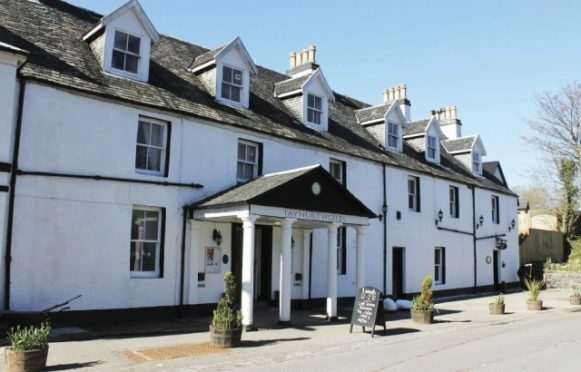 A venue near Oban has been named Inn of the Year at the Scottish Hotel Awards. The Taynuilt: Etive Restaurant with Rooms triumphed over stellar competition pipping three four-star venues to the post. Vivien Devlin, chairwoman of the panel of judges for the 2017 awards said: “This 400 year old village pub has been reimagined into a destination restaurant: Bedrooms, named after Scottish lochs, have a vintage look with welcome treats: tea, coffee, gin, whisky, chocolates. “Under Chef Patron John McNulty, the kitchen team has a butchery, fish smokery, and forage for wild garlic and herbs.